Q & A with Bernie – September 9, 2013 | Bernie Siegel M.D. Have you ever known anyone who has healed themselves of HIV? Yes, many have gone from hiv+ to hiv-. 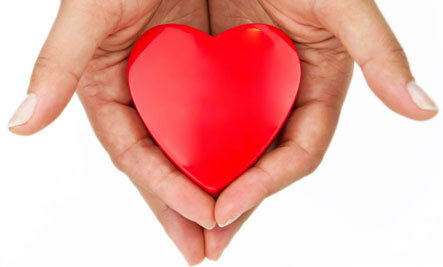 In addition to available therapies, it is important to love your life and body. By doing things that reduce stress and strengthens your immune system, your body gets the message that you want to live. Humor is essential for a healthy immune system. Think of things that have made you laugh out loud in your life as often as you can and enjoy that laugh again. I also know people who were dying with many symptoms thinking they were hiv+ until they were retested and it was discovered that there was a lab report error and they were actually hiv-. I was diagnosed with bowel cancer ten weeks ago which has metastasized to the liver. I had surgery to remove tumor in the bowel and six weeks later started chemo. I will be on this chemo for 12 weeks and then hopefully they will be able to resect my liver. I AM SO SCARED. I want help. I need peace of mind and coping skills and hope. Any advice you can give me would be wonderful. I am 48 years old with 5 children and a husband. Do not choose to live only for your children and husband because what happens when the kids leave home? Instead, become your own child and live for yourself, finding a life you love and loving your body versus fearing it. Visualize the future you desire several times a day. Also, meditate and visualize responding to your medical treatment without having any side effects. Imagine the treatment completely eliminating the cancer and leaving your healthy and whole. 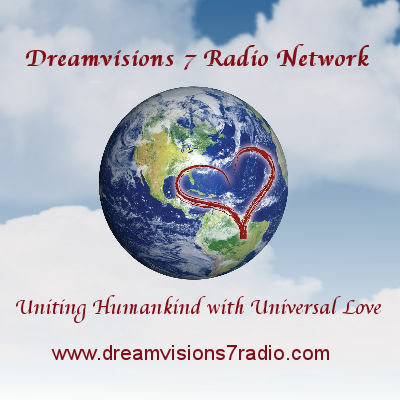 I have CDs in the Resources section of my website which can help you with the visualization and meditation. These are very important activities to do for you. 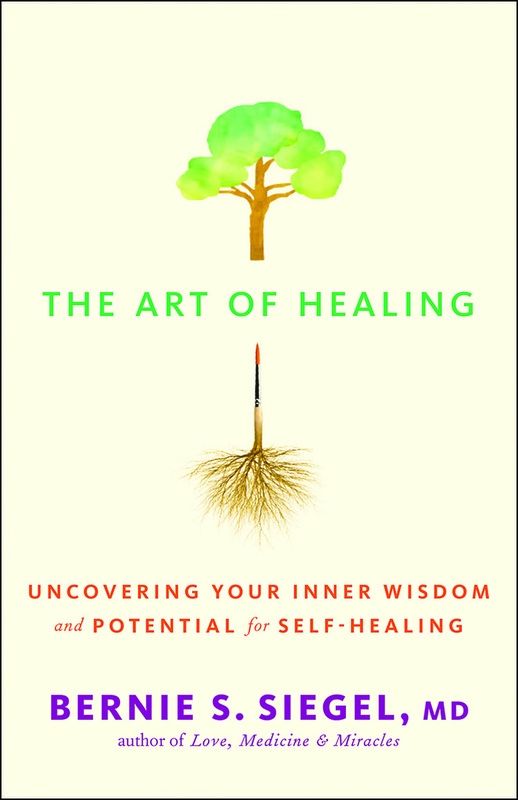 My new book, just published this month, The Art of Healing, will guide you through your healing process. 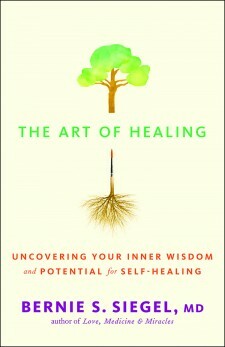 Also my first books will also give you structure as you move through your healing. Use humor to stave off your fears. Think of things in your life that have made you laugh out loud and laugh again. Also, to refocus on love and survival behavior, repeat the names of your family members. Ask for help for yourself and for family chores. Let your family know how they can best help you—don’t assume they automatically know. You need to tell them specifically. My wife and I had five children in seven years (two are twins) and we made ourselves sick and exhausted trying to take care of them. Ask friends to babysit to give you and your husband a “time out” with an overnight stay away from home. This will be better for you, your husband, and your children. 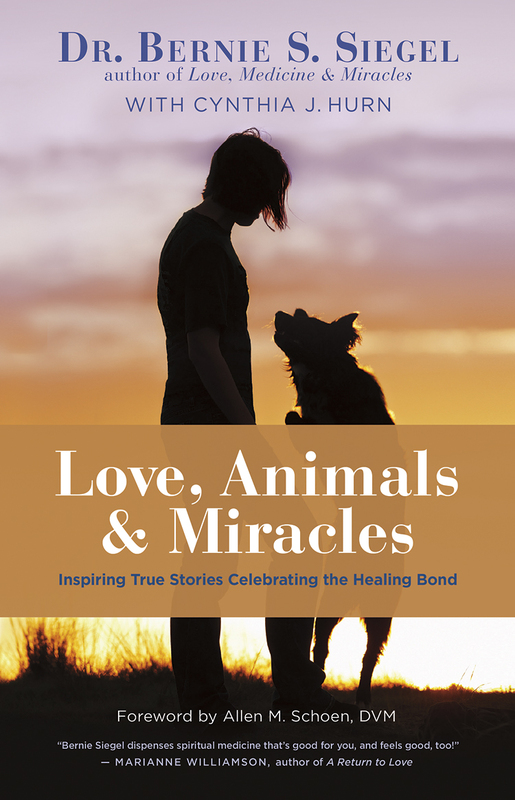 This entry was posted in Humor & Healing, Mind / Body Medicine, Parenting & Family, Q & A with Bernie, Relationships, Stories and tagged bowel cancer, HIV, humor and healing, learning to love yourself, The Art of Healing, visualization and healing. Bookmark the permalink.